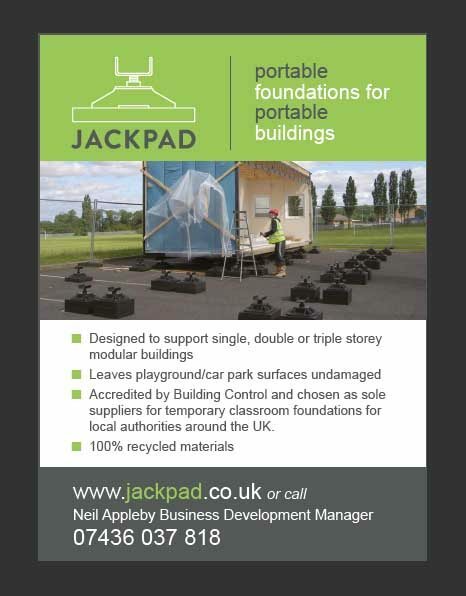 Jackpad supplies portable foundations for temporary and permanent modular buildings. 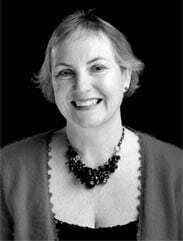 Nicky Stephen Marketing reviewed the company’s marketing strategy and propose the way forward for raising the brand profile. The trade advertising campaign is one part of that.